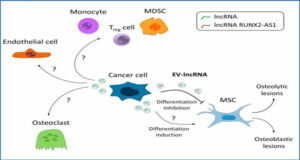 Mammalian cells are an indispensable tool for the production of recombinant proteins in contexts where function depends on post-translational modifications. Among them, Chinese Hamster Ovary (CHO) cells are the primary factories for the production of therapeutic proteins, including monoclonal antibodies (MAbs). 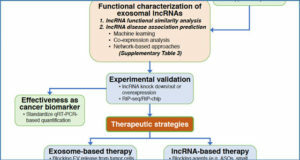 To improve expression and stability, several methodologies have been adopted, including methods based on media formulation, selective pressure and cell- or vector engineering. 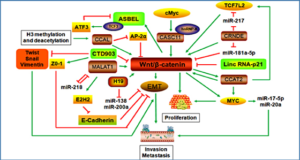 Here researchers from the Università del Piemonte Orientale present current approaches aimed at improving mammalian cell factories that are based on the enhancement of translation. 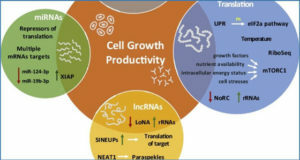 Among well-established techniques (codon optimization and improvement of mRNA secondary structure), they describe SINEUPs, a family of antisense long non-coding RNAs that are able to increase translation of partially overlapping protein-coding mRNAs. 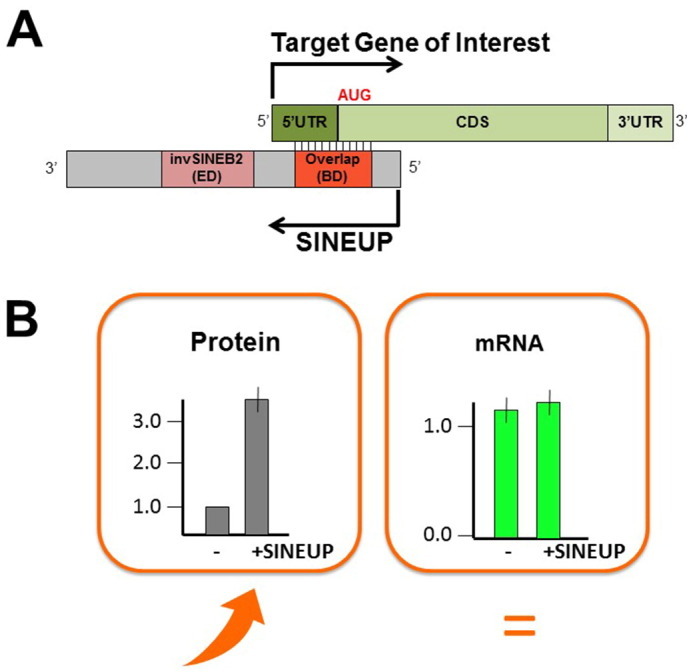 By exploiting their modular structure, SINEUP molecules can be designed to target virtually any mRNA of interest, and thus to increase the production of secreted proteins. Thus, synthetic SINEUPs represent a new versatile tool to improve the production of secreted proteins in biomanufacturing processes. 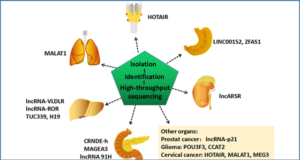 A) SINEUPs are antisense lncRNAs that activate translation. SINEUPs contain two functional domains: the Binding Domain (BD) provides target specificity; the Effector Domain (ED) provides activation of protein synthesis. 5′ to 3′ orientation and direction of transcription (arrows) of sense mRNA and antisense lncRNA molecules are indicated. 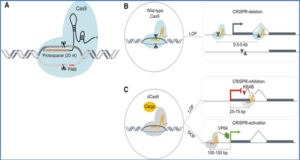 B) SINEUP ruling effect is to enhance translation of partially overlapping sense protein-coding mRNAs without affecting the expression levels of the target mRNA.